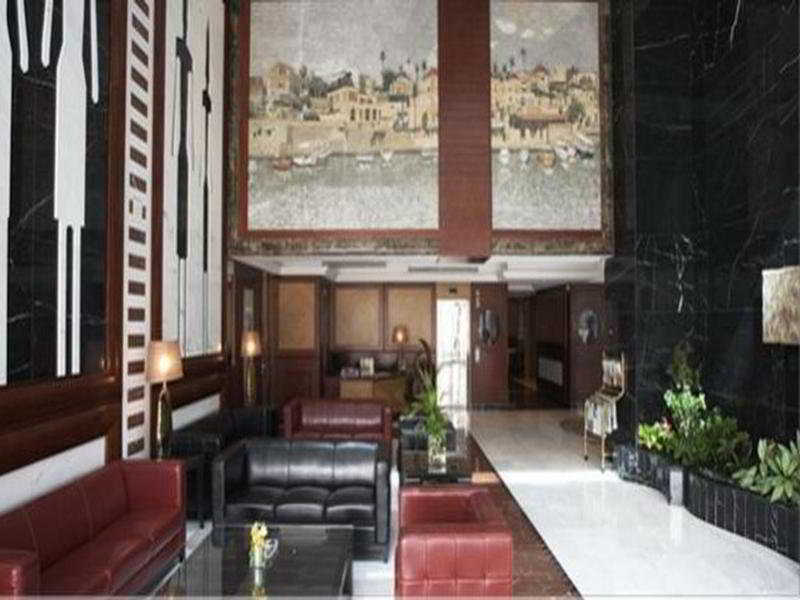 The Air-Conditioned Hotel Has a Modern Concept With a Flavour of Lebanese Hospitality. Anchored in the Heart of the Tecom Area, the Hints of Phoenician Architecture Will Take Guests To Byblos Citadel With All the Wall Paintings, Mosaics, Marble and Wooden Sculptures. Built in 2009, the Hotel Offers 152 Guest Rooms and a Lobby With Lift Access.